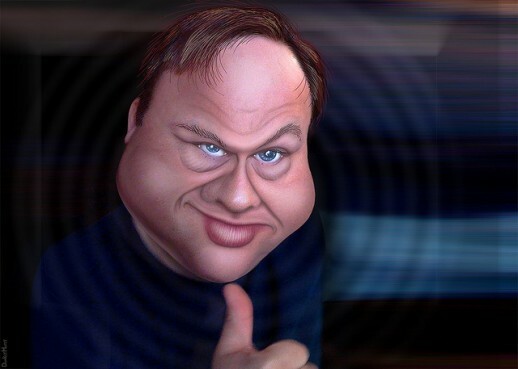 This week on The Gralien Report Podcast, Alex Jones is the man of the hour, as we look at his handling of the recent Boston Marathon bombing story, as well as having emerged in the last few years as the leading voice for conspiracy in America today. But the question remains, at what point does “conspiratorial” fear-mongering become not only less-that than helpful, but even dangerous? We look at this closely, along with recent statements made by Stephen Green and his “alien mummy,” Richard Dawkins on whether journalists should “believe in God,” and other interesting topics of the day. Why is Boston a “terrorist” act, unlike Aurora, Sandy Hook, and others? Image via DonkeyHotey via Flickr. Ok, next week we gotta establish some sort of doping test, because the chat room was a liiiitle more hectic than usual!